As funny as this quote is, it remains true to some extent considering the fact that the first programmer was a lady called Ada Lovelace. She designed the first programmable computer and if it had been built, it would have been a huge, mechanical thing clunking along with gears and levers and punch cards. Other women include; Grace Hopper, Marie, Valentina Tereshkova, Elizabeth Garrett Anderson and Mary the Jewess, to mention a few, signifying that women have always been the front runners in science and technology. 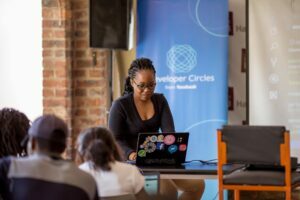 March 8 marked International Women’s Day celebrations and Impact Hub Harare in partnership with Facebook Developer Circles: Harare commemorated the day by hosting a 2-day women in tech event. 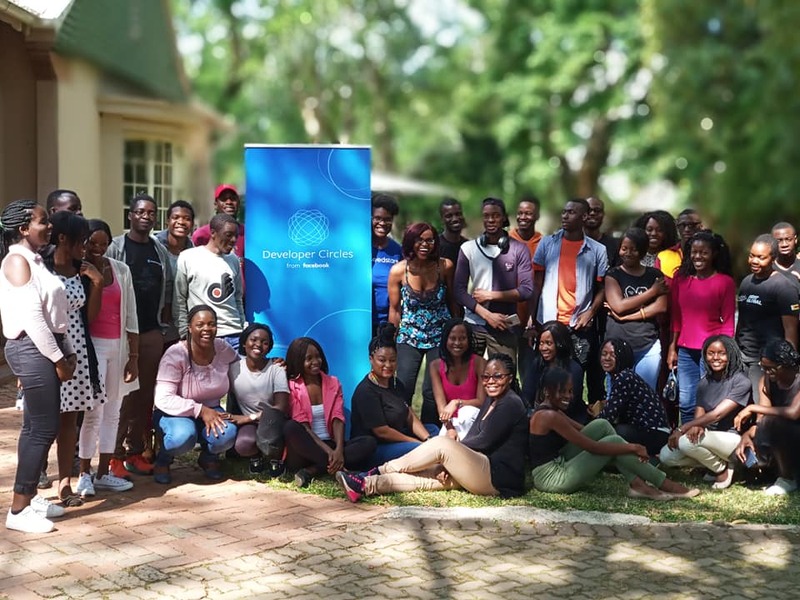 The first day focused on primary school students (aged between 10 – 13) and the second day hosted a much older audience including members of DevC Harare. 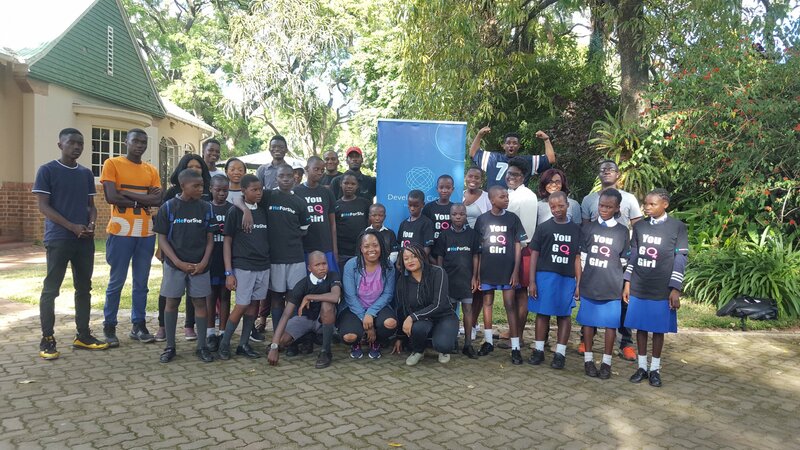 The main goal of the event was to restructure the societal perspective that ‘technical things/jobs are only meant for boys’ as well as to highlight the numerous options available to women within the tech industry. As always, the day started with an ice-breaker, the privileged walk, to get everyone into the groove.Throughout the privilege walk, statements are read by the facilitator and participants are asked to take a step forward or backward based on their experiences. The activity forces participants to confront the ways in which society privileges some individuals over others. At the end of the exercise, one boy had only moved one step forward. Upon realizing how far he was from his peers, he broke down in tears. It was an unexpected turn of events that highlighted the need to focus on both male & females so that no-one is left behind. The first practical exercise of the day was so exciting that even the adults wanted to participate. It was a lesson on how to use a soldering iron to fix a broken USB cable. The excitement on the student’s faces was palpable as they learned pretty quickly how to fix a broken item. For the next session, an amazing guest from Zambia, Cynthia Mulenga, co-lead of DevC Lusaka, took the students through MIT App Inventor. The students were taught step by step how to create a whack-a- mole game. Only a handful of the students had experience using a computer so they were strategically placed in diverse groups so as to successfully complete the exercise. It was amazing to see how quickly they grasped the concept of the App Inventor interface and how to adjust properties of the canvas despite being newbies. The future is certainly in good hands! 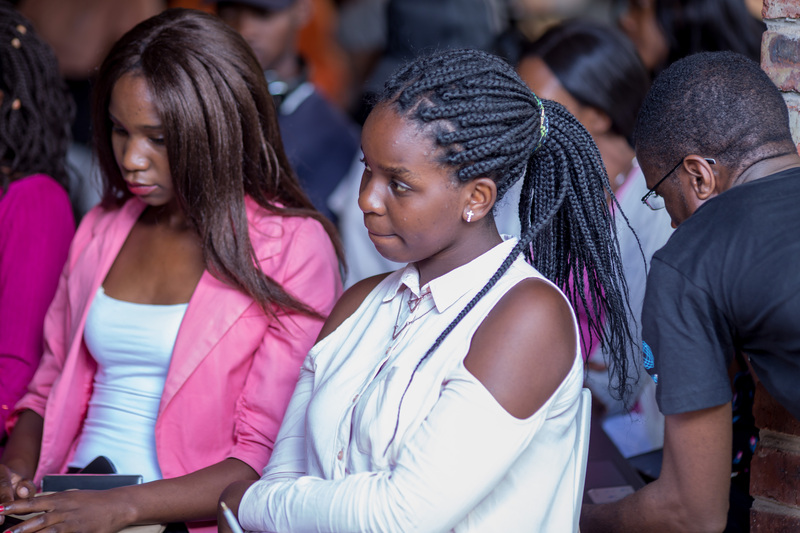 Saturday’s session hosted a mixed audience from DevC Harare, Micro Work Space Programme and other ladies passionate about science and tech. The day started off with introductions and the question “Why do you choose tech?”. It was inspiring to hear how everyone fused passion with tech to create something unique from their craft. Cynthia Mulenga presented on the challenges of being a woman in the tech industry and the biases and discrimination which comes with it. Although the journey is not easy, she asserted how necessary it is because more females in tech creates a better, more balanced world. Aretha Mare, one of the co-founders of Impact Hub Harare and a scientist by profession, concluded the day with an insightful discussion. 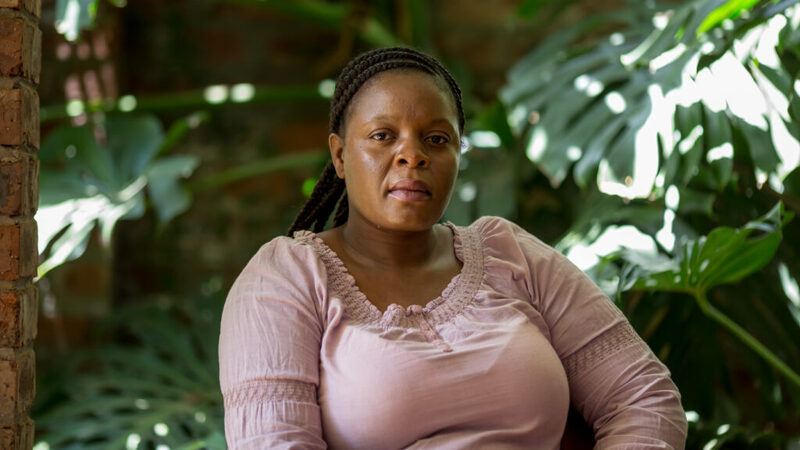 As with Mulenga, she also shared her story and the challenges she has experienced along her journey. The discussion was thought-provoking forcing everyone to reflect on the efforts they are making to even out things between men and women. Are we doing enough as men to ensure equality? Are we doing enough as women to ensure representation? Overall, this was a truly inspiring event which challenged everyone to put in work towards gender equality. At the end of the day everyone wrote down a pledge on how they intend to help women in their respective societies and try by all means to #balanceforbetter! While there are no shortages of great female role models in the healthcare, science, and research industries, there is a definite lack of female mentor-ship available to women wanting to pursue careers in technology. Having a mentor to navigate through tough times in school, a male-dominated workplace, or career planning, can greatly benefit women (and everyone). We need more role models in this area to act as a positive influence and inspire interest in the tech industry.